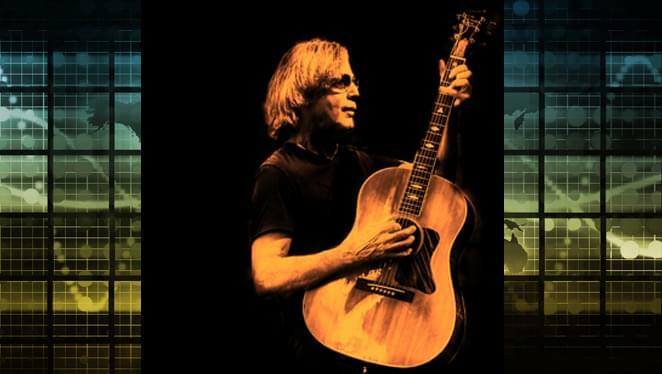 Singer-songwriter Jackson Browne’s Spring 2018 tour hits the Providence Performing Arts Center this Wednesday, May 9, 2018 at 7:30P. Vonda Shepard will be the opening act for Jackson’s concert at PPAC. Jackson Browne was inducted into the Rock and Roll Hall of Fame in 2004 and the Songwriter’s Hall of Fame in 2007. A limited number of tickets for Wednesday night’s show are still available at the PPAC Box Office (located at 220 Weybosset Street in downtown Providence), online at www.ppacri.org, and by phone at (401) 421-ARTS (2787). Tickets are $115 – $49; all ticket prices include a $3 per ticket restoration charge and are subject to change without notice. Box Office Hours are Monday through Friday, 10A to 5P, Saturday, 10A to 2P and two hours prior to curtain time on performance days.